Announced at the annual meeting of the Science for Neuroscience, research finds even in healthy adults, sleep deprivation can have an effect on anxiety levels and even alter brain activity. 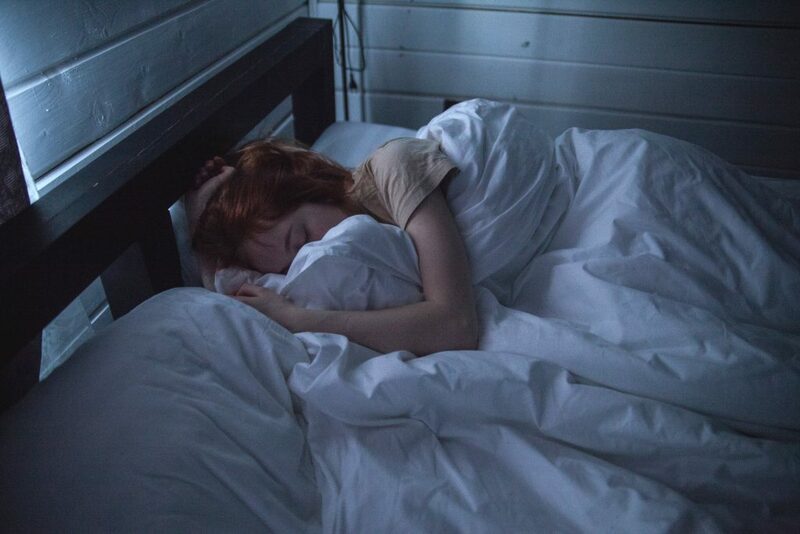 A recent study by Harvard Medical School and Beth Israel Deaconess Medical Center has determined that a lack of sleep may induce increased levels of anxiety. Also, people who are diagnosed with anxiety typically have difficulty sleeping. This study shows that there is an inverse relationship between anxiety and poor sleep. The anxiety levels of 18 healthy individuals were examined for the sake of this study. Anxiety tests were conducted for each subject after a full night of sleep and a sleepless night. Those who experience sleep deprivation demonstrated anxiety levels 30% higher than the group of individuals who had a full night sleep. The brain activity of the sleep-deprived individuals changed as well. Subjects seemed to become more emotional in response to videos played in the lab. The prefrontal cortex, the area that reduces anxiety levels, was less active as well according to MRI scans. The result of the study concluded that lack of sleep can be more than just a symptom of anxiety, but in some cases, a direct cause! The new ADA Standards encourage health care professionals to evaluate sleep habits at each visit and help with problem solving to improve sleep quality.